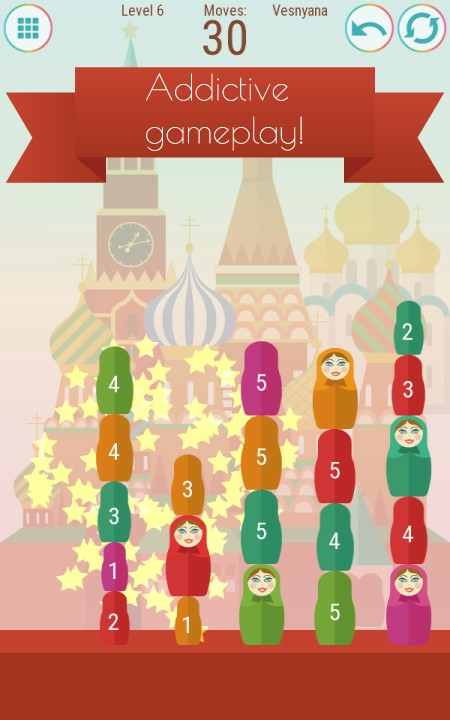 Puzzle Russian Dolls - is an addictive puzzle game with colorful graphics and entertaining gameplay. 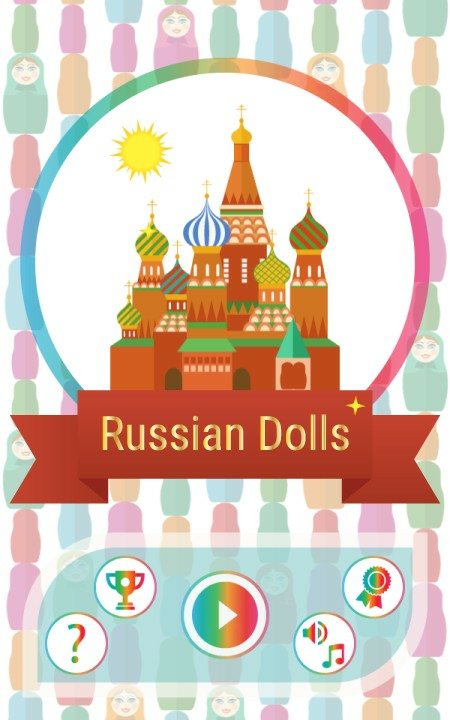 The main characters of the puzzle - all your favorite russian nesting dolls, which were randomly scattered on the playing field. The goal - to collect them all in the least number of moves. Big nesting dolls absorb the small ones if they are the same color. In a number of exciting levels of our puzzle game you have to pretty to use your loaf to pass the level to the maximum number of points! 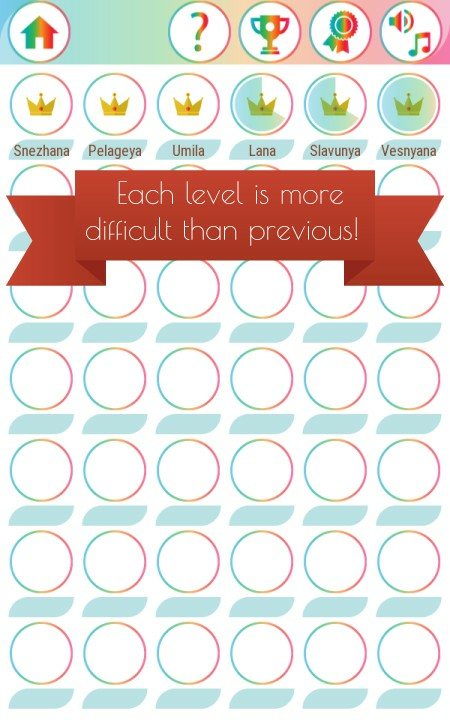 All levels in the game are unique, like their name :) With each round the complexity of the game increases. The game is partly strategic: each step is important, over all the moves you need to think like in chess. 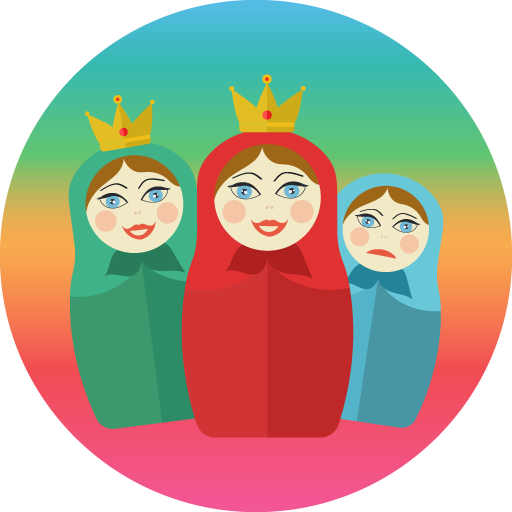 In our puzzle are three game modes - for the different moods and different situations. Compete with your friends! Train your brain and intellect! Suitable for adults and children. - GAME FOR THE WHOLE FAMILY. Our puzzle is suitable for adults and children. 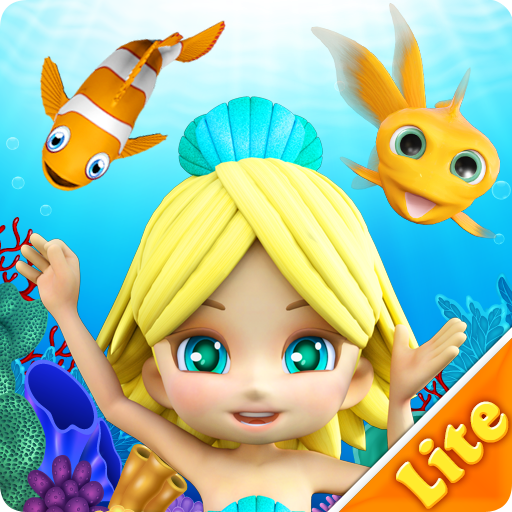 - 3 GAMEPLAY MODES. 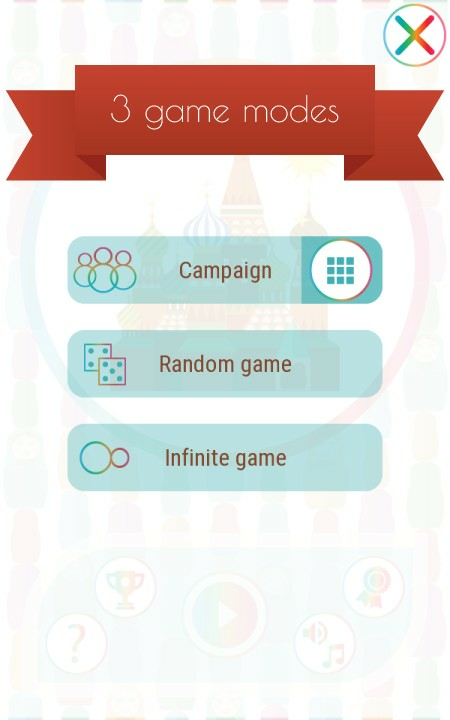 Try your hand at random and infinite game modes! - RANKINGS AND ACHIEVEMENTS. Compete with your friends! Conquer the top of the ratings! - A LOT OF SOLUTIONS. Find the best option. Good charging for the brain. 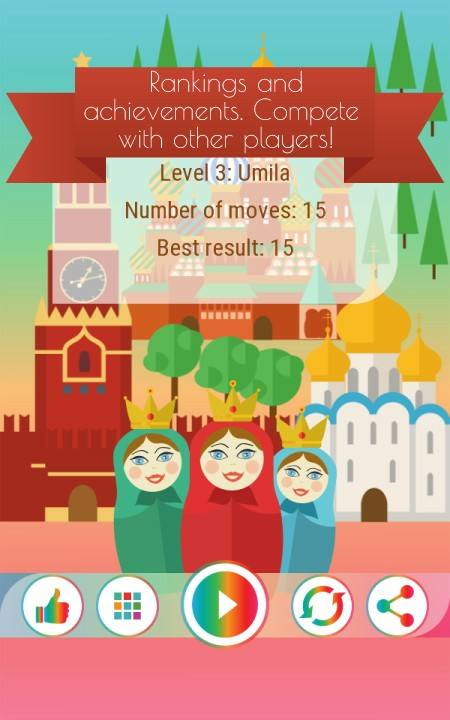 - UNLIMITED NUMBER OF MOVES. Think about the next move in order to get the best results! 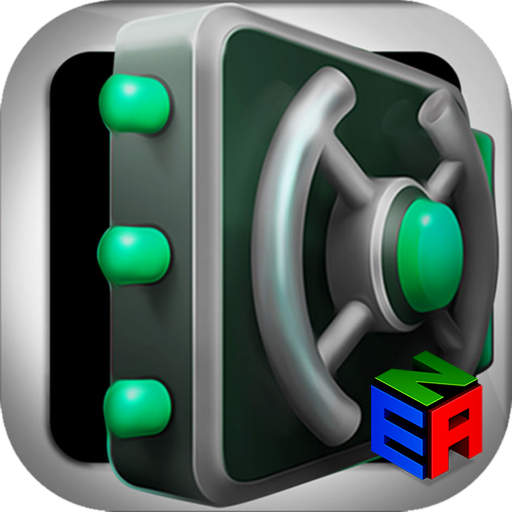 - EACH LEVEL COMPLICATED THAN THE PREVIOUS. 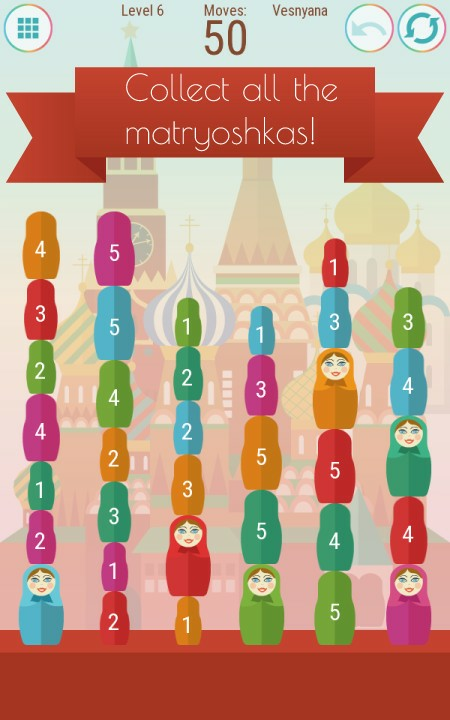 Our puzzle - a great workout for your brain! - NO TIME LIMITS. Play at your own pace. Make up the best strategy. Train your brain and intelligence. - POSSIBILITY TO RESTART LEVEL AND ROLLING BACK THE LAST MOVE. We understood that a mistake? 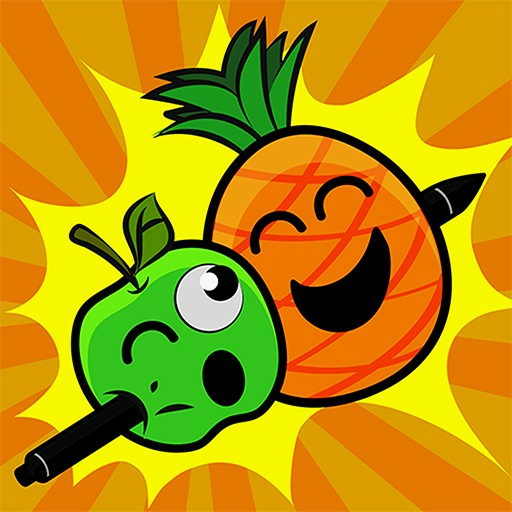 Rolling back the last move, or restart the level.